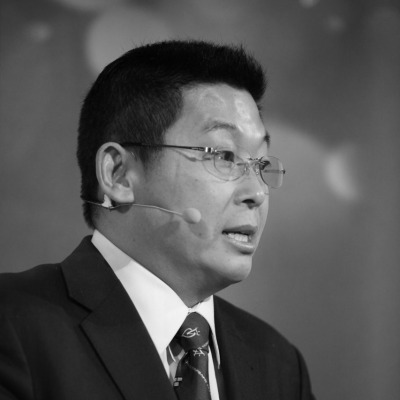 Dr. Jianli Yang, a Tinanamen Square activist, is the President of “Initiatives for China” and holds a PhD in Economy and Mathematics from Harvard and Berkeley. After he returned to China in 2002, he was imprisoned and sentenced to 5 years for spying. As result of an international outcry he was released in 2007 and returned to the US, where he founded “Iniatives for China”. Dr.Yang Jianli has been widely recognized as a major leader of China’s democracy movement and one of the most important international advocates for China’s peaceful democratic transition.